If you are even a little bit interested in historical sites, sunny days and friendly people, Malta is the perfect choice for you. Beautiful churches, astonishing cathedrals, amazing museums and people, ancient temples, catacombs with underground galleries and tombs, over a thousand years old forts and various kind of monuments, all this you find on the small sunny island named Malta. 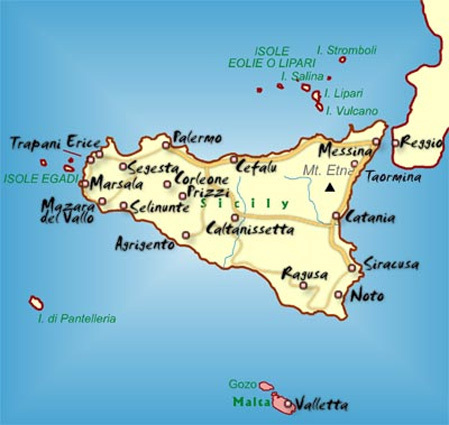 They say the first people to settle on the Maltese Islands (in Maltese: Repubblika ta’ Malta) came from Sicily about 5000 BC. The Romans conquered Malta in 218 B.C. A thousand years later the Arabs came and brought with them citrus fruits, spices, a new religion (Islam) and cotton. They left their mark on the Maltese language and in the names of many towns and villages in Malta and Gozo, such as Marsa, Mdina, Mġarr, Mqabba, Għajnsielem and Rabat. Later on the Normans conquered Malta, and the Islands were to be part of the Kingdom of Sicily. 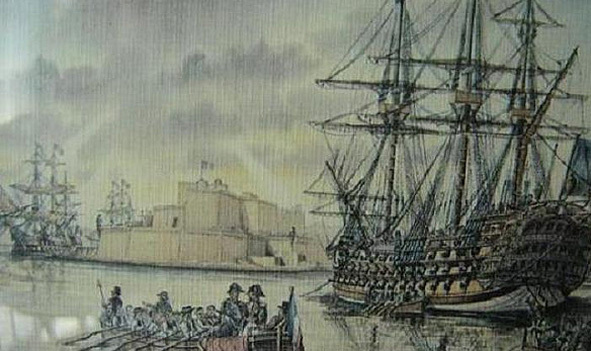 In 1798 Napoleon Bonaparte took over Malta from the Knights on his way to Egypt. Quite soon the English blockaded the islands and the British rule in Malta lasted until 1964, when Malta became finally independent. Malta covers just over 316 km² (122 sq mi), making it one of the world’s smallest and most densely populated countries. The population is estimated to 421 000. We have visited the fabulous Malta twice. I wish to go there a third time. Instead of staying where most people go, Valletta, we have stayed at the northern-most coast of the island. I can warmly recommend Ramla Bay. There are not many sandy beaches in Malta but at Ramla Bay you find some really nice ones. Same goes for Mellieha Bay, just 5 minutes south of Ramla Bay. Għajn Tuffieħa Bay, at the northwest coast of Malta, is a red beach and just a short distance of Golden Bay. 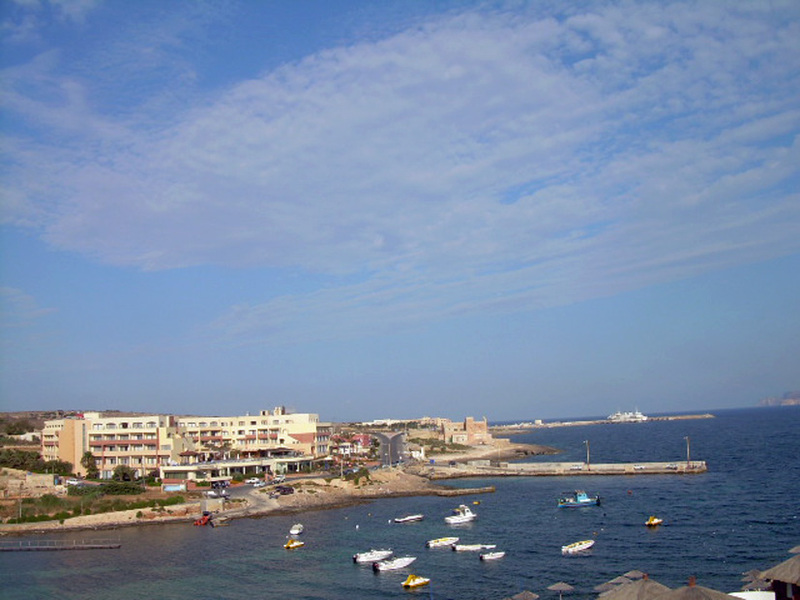 It is quieter than Golden Bay and often visited by the Maltese themselves. If you stay at Gozo, be sure to visit the most beautiful beach, Ramla il-Ħamra, located at the bottom of a valley in the north of Gozo, close to the village of Nadur. The large beach has unusual red sand. 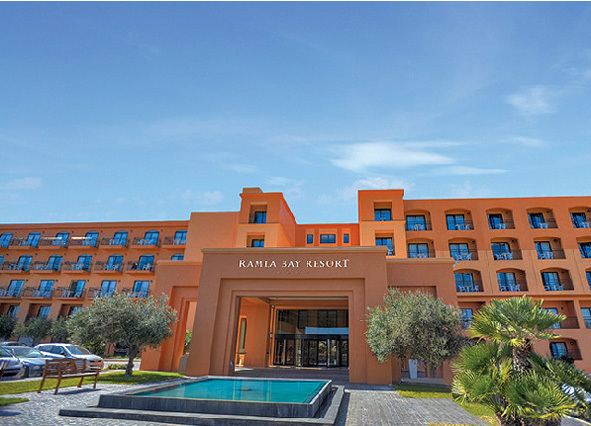 Last time we stayed at the Ramla Bay Resort, a four star hotel with a small private beach. The bay around it offers a variety of water sports. Spa du Soleil again offers a range of treatments, a sauna, a steam room as well as a fitness room. The water in the bay (Ramla tal-Bir) by the hotel was clear and refreshing. As it is quite warm in June one appreciates the cool, but not cold, sea water. It was fantastic to lay in the hot sun, enjoying the view of the Mediterranean and the tourists on skijets, canoes and sailing boats. Some also tried windsurfing. All the memories of the Finnish cold winter disappeared in a second. In the evening it was nice to sit on the balcony, feeling a cool breeze from the sea. 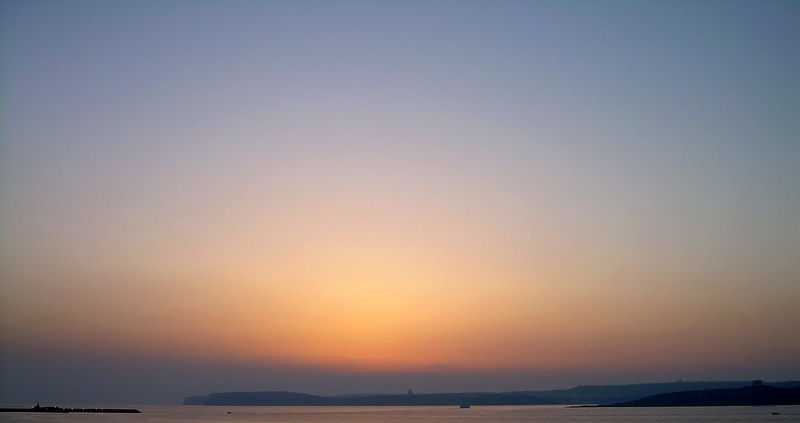 The view on the sunset over Gozo Island was relaxing.